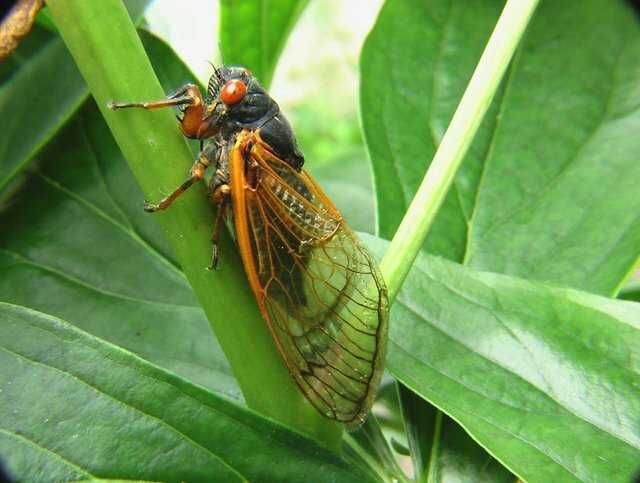 Various parts of the world are locusts consumed, including Indonesia. Consuming locusts allegedly has many benefits. Because the protein content contained in blalang is quite high, not just protein, grasshopper also contains many minerals and vitamins.